CrossFit Mansfield is unique in that you are being coached through every workout you attend. You will not be left standing around fending for yourself. CrossFit classes are 60 minutes, include a warm up, skills practice and workout. Skill sets you will learn include Barbell training, Kettlebell Training and bodyweight training. We are constantly looking to improve with safety and efficiency at the forefront. CrossFit is adaptable to everyone’s fitness level so you do not have to be fit to start training with us. The World’s Best Boot Camp—developed by Desert Storm Vet and top 10 Martial Artist John Burch—takes the very best parts of camaraderie and mental toughness and applies them to a P.T. (that’s Physical Training for you civilians) program that is proven to exceed expectations.THE DESIRE TO GET MORE… FROM YOURSELF. The entire WBBC staff are experts at setting you up for success, getting you to dig deep—even if you’ve tried before and failed. Actually, we work best with people who have had some type of setback because we’ve found those challenges create character and just need a little more assistance. Our only job is to get you to reach your goal. The truth is…we all have the ability to get more from ourselves. Guaranteed. Our motto is all goals are equal. Specific nutrition protocols and weightlifting designed lean you out and build muscle! This is NOT Crossfit. This is only for those dedicated and coachable individuals. Personal Training is for those who have specific training related goals, or for people who require additional preparation for the full CrossFit program. Training objectives will be determined during an assessment, as each program is uniquely designed to meet each individual client’s goals and needs. You can train 1-on-1, or in groups of up to three. This can be an add-on to our existing memberships or a stand alone program outside of the gym. Fat loss, strength, toning or just overall energy we can help! 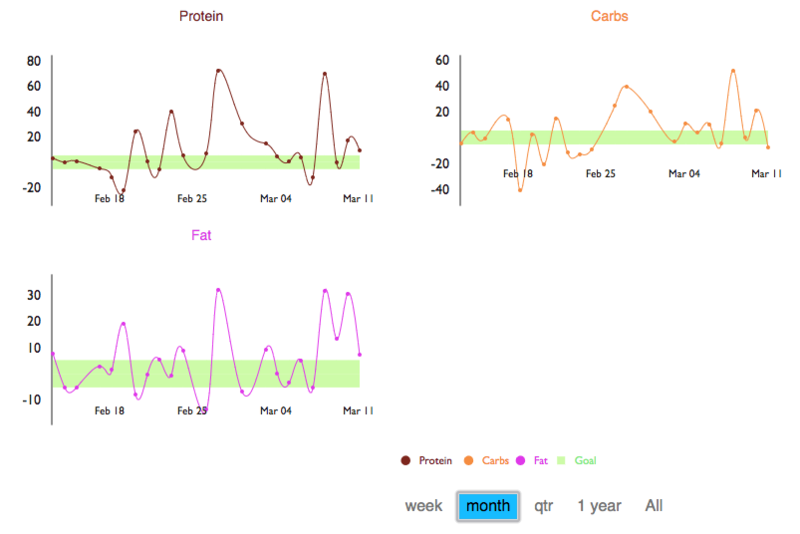 Utilizing Flexible Eating and the Better Human App we track your progress through the Better Human App Dashboard! This program is designed to teach you how to easily plan and eat for your goals. 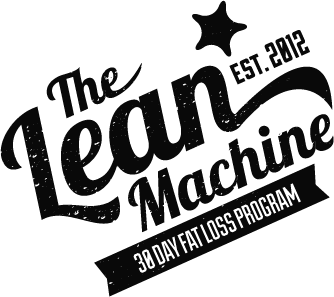 The best thing is…you can eat the foods you love and still lose fat and lean up! Interested in learning more to see if CrossFit Mansfield is the right gym for you? Fill out this brief Request Info form and we will reach out to you!